Do your clients sometimes have a difficult time scheduling an appointment that works for them, and for you? Do you find yourself squeezing people into your day? Work smarter, not harder. Increase your income by 30%-40% a year without working longer hours or taking more clients. Imagine having a system for guaranteeing your future income weeks and months in advance. Learn to fill the gaps of the day and manage your income. Increase your service offerings and lower your guest count to build a rewarding and profitable clientele. 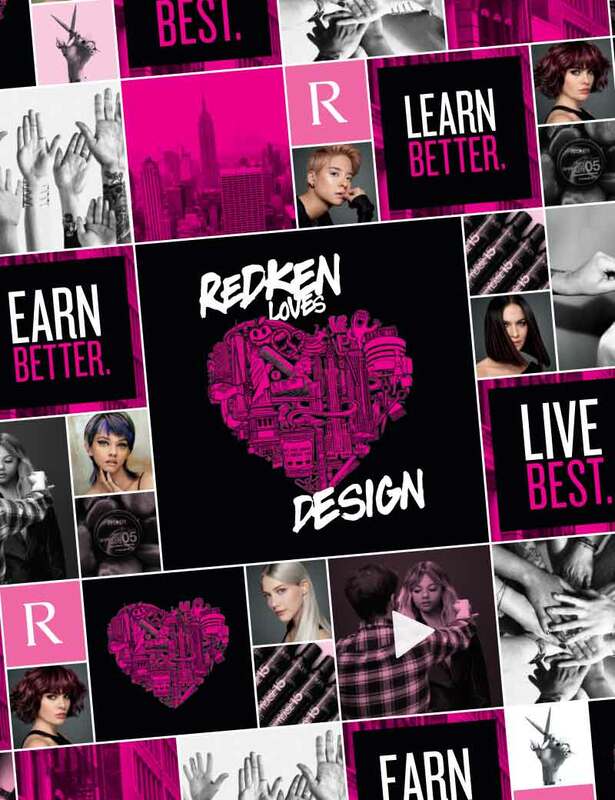 Reserve a client’s future appointment before they leave the salon, or offer customized looks and concept services. These business-building strategies impact client retention and give the client a map for future visits. How can I encourage clients to schedule their next appointment? Give your clients a reason to book their next service. It helps to create a Custom Hair Plan and offering additional services to complete their new look. How you approach the re-booking process and the language you use can sway their desire to book. I’m too busy to do any additional services on my clients. What can I do? Powerbooking is the answer! Time is the most valuable resource a stylist has. Managing your time on the appointment book is the key to success. I ran a report of the last six months, and what I found took my breath away. My salon had given away a grand total of $24,185.69 in free discounts! What were we thinking? I would like to share a glimpse of what we did as team to fix this. In the past five months, our staff has worked to stop giving discounts to "friends" of guests. On average, our salon services 750 guests per month. Out of that, we were discounting over 350 clients a month. We do not offer a "Cut Only," but we fell into a habit of rough drying or wet hair walking out of the salon. We would feel bad, and discount our service by $10. Since putting a stop to special pricing and sticking to our level prices, we’ve turned that all around. Last June, we discounted $3671.43 on 787 guests. This June, I’m happy to share that on 728 guests, we discounted only $968.52. We’ve turned our discounts back into $1860.59 per month. We did 59 less guests and had our best June ever! The Powerbooking class has helped me be a better service provider, leader and salon owner. I just pulled the reports. My average day prior to Powerbooking was $464.61. It’s now $739.89 in services! Thank you so very much.